Future ATM's might scan your eye instead of using a PIN | Business IT service by Computer Studio Inc. 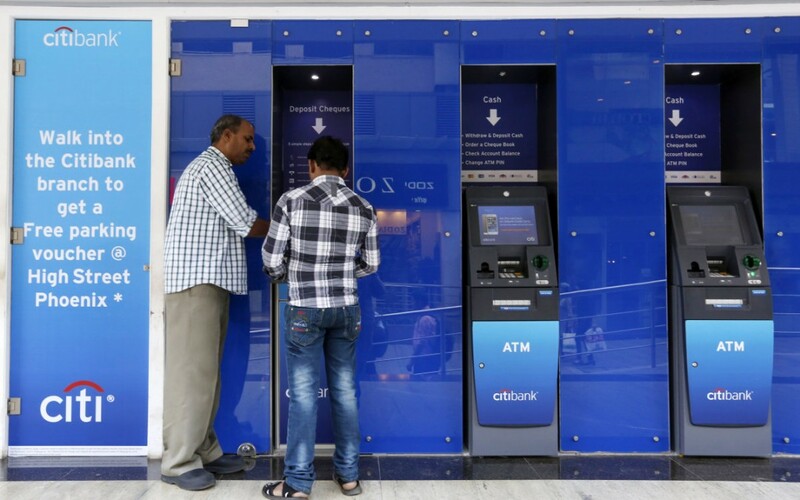 The Wall Street Journal reports that Citigroup Inc is testing a pair of newfangled ATM formats from Diebold that will scan customers’ eyeballs with smart phones rather than require PINs. The first concept, dubbed “Irving”, scans their irises instead of having them type in their personal ID number. Diebold estimates that the cash withdrawal process could be shortened to just 10 seconds with this method. The second concept, known as “Janus”, is a double-sided ATM that also does away with the card reader. Instead, it can email or text receipts to the user.